The Columbus Dispatch quoted Kody Robertson, who accompanied Vo to the country music concert on the night, as saying that he threw himself on her when shooting began. Robertson and others carried Vo out of the venue, took turns performing cardiopulmonary resuscitation (CPR) on Vo and brought her to hospital. He later learned at about 2pm the next day that Vo was among the 59 killed in the mass shooting. 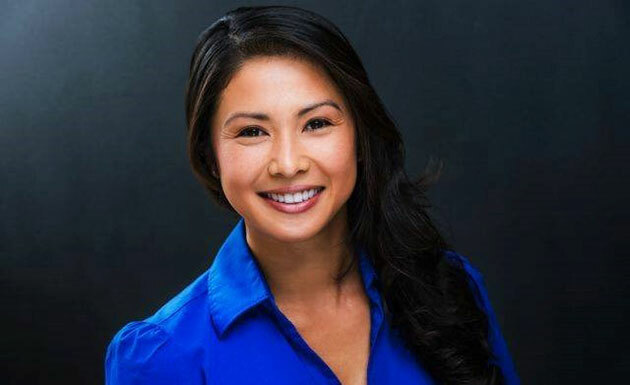 According to her LinkedIn profile, 32-year-old Michelle Vo worked for NYLIFE Securities LLC, having graduated from Independence High School in San Jose city, California, and the University of California, Davis. With nearly 600 people injured and dead, the mass shooting in the Mandalay Bay Resort and Casino is the deadliest in the US history. Hospital officials said at least 45 people are still in critical condition after being wounded during the shooting./.